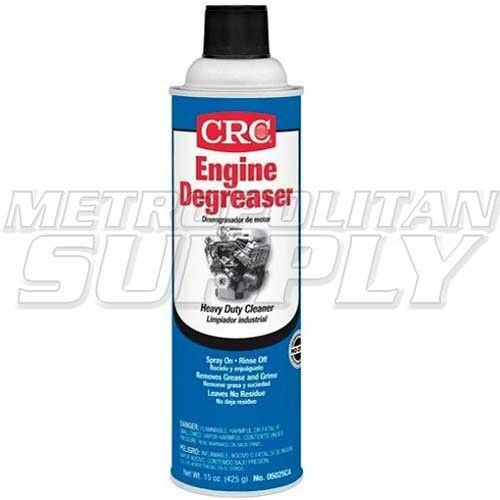 Quickly dissolves and lifts off oil, grease and road grime from engines for cooler, more efficient running. Easy to use: spray on and rinse off. Leaves no residue. Low VOC Formula. Can be shipped to all states except Alaska and Hawaii. Automobiles, boats, construction applications, engines, metal parts, machinery.